AUD 45,521 Excl. Duties / Taxes. This Emerald diamond is 5.08 carat in weight, and comes with Very Good polish and Very Good symmetry, as verified from an independent gemological laboratory. The diamond is graded N in colour, and has a clarity grade of VS2. The diamond's GIA grading report number is 2165582154, which will detail further its specifications and measurements, and will also come with the purchase of the stone. AUD 5,876 Excl. Duties / Taxes. This Emerald diamond is 1.54 carat in weight, and comes with Excellent polish and Very Good symmetry, as verified from an independent gemological laboratory. The diamond is graded N in colour, and has a clarity grade of IF. The diamond's GIA grading report number is 6312827801, which will detail further its specifications and measurements, and will also come with the purchase of the stone. AUD 16,874 Excl. Duties / Taxes. This Emerald diamond is 3.02 carat in weight, and comes with Excellent polish and Excellent symmetry, as verified from an independent gemological laboratory. The diamond is graded N in colour, and has a clarity grade of VS2. The diamond's GIA grading report number is 5283529423, which will detail further its specifications and measurements, and will also come with the purchase of the stone. AUD 9,322 Excl. Duties / Taxes. This Emerald diamond is 2.13 carat in weight, and comes with Excellent polish and Excellent symmetry, as verified from an independent gemological laboratory. The diamond is graded N in colour, and has a clarity grade of VS2. The diamond's HRD grading report number is 180000098706, which will detail further its specifications and measurements, and will also come with the purchase of the stone. This Emerald diamond is 0.72 carat in weight, and comes with Very Good polish and Very Good symmetry, as verified from an independent gemological laboratory. The diamond is graded N in colour, and has a clarity grade of VS2. The diamond's GIA grading report number is 6183586624, which will detail further its specifications and measurements, and will also come with the purchase of the stone. AUD 9,468 Excl. Duties / Taxes. This Emerald diamond is 2.2 carat in weight, and comes with Excellent polish and Excellent symmetry, as verified from an independent gemological laboratory. The diamond is graded N in colour, and has a clarity grade of VS2. The diamond's GIA grading report number is 2205093258, which will detail further its specifications and measurements, and will also come with the purchase of the stone. AUD 10,071 Excl. Duties / Taxes. This Emerald diamond is 2.22 carat in weight, and comes with Excellent polish and Excellent symmetry, as verified from an independent gemological laboratory. The diamond is graded N in colour, and has a clarity grade of VVS2. The diamond's GIA grading report number is 2191927464, which will detail further its specifications and measurements, and will also come with the purchase of the stone. This Emerald diamond is 0.9 carat in weight, and comes with Excellent polish and Very Good symmetry, as verified from an independent gemological laboratory. The diamond is graded N in colour, and has a clarity grade of VS2. The diamond's GIA grading report number is 7211349320, which will detail further its specifications and measurements, and will also come with the purchase of the stone. AUD 16,550 Excl. Duties / Taxes. This Emerald diamond is 3.01 carat in weight, and comes with Excellent polish and Very Good symmetry, as verified from an independent gemological laboratory. The diamond is graded N in colour, and has a clarity grade of VS1. The diamond's GIA grading report number is 2193843423, which will detail further its specifications and measurements, and will also come with the purchase of the stone. This Emerald diamond is 0.86 carat in weight, and comes with Excellent polish and Good symmetry, as verified from an independent gemological laboratory. The diamond is graded N in colour, and has a clarity grade of VS1. The diamond's GIA grading report number is 6232344059, which will detail further its specifications and measurements, and will also come with the purchase of the stone. This Emerald diamond is 1.74 carat in weight, and comes with Excellent polish and Good symmetry, as verified from an independent gemological laboratory. The diamond is graded N in colour, and has a clarity grade of SI2. The diamond's GIA grading report number is 5176279863, which will detail further its specifications and measurements, and will also come with the purchase of the stone. AUD 3,729 Excl. Duties / Taxes. This Emerald diamond is 1.31 carat in weight, and comes with Excellent polish and Very Good symmetry, as verified from an independent gemological laboratory. The diamond is graded N in colour, and has a clarity grade of VS1. The diamond's GIA grading report number is 7312612351, which will detail further its specifications and measurements, and will also come with the purchase of the stone. AUD 26,386 Excl. Duties / Taxes. This Emerald diamond is 4.02 carat in weight, and comes with Excellent polish and Very Good symmetry, as verified from an independent gemological laboratory. The diamond is graded N in colour, and has a clarity grade of VS2. The diamond's GIA grading report number is 6207091889, which will detail further its specifications and measurements, and will also come with the purchase of the stone. AUD 15,517 Excl. Duties / Taxes. This Emerald diamond is 2.01 carat in weight, and comes with Very Good polish and Fair symmetry, as verified from an independent gemological laboratory. The diamond is graded N in colour, and has a clarity grade of VS2. The diamond's GIA grading report number is 6177735991, which will detail further its specifications and measurements, and will also come with the purchase of the stone. AUD 1,03,480 Excl. Duties / Taxes. This Emerald diamond is 8.24 carat in weight, and comes with Very Good polish and Good symmetry, as verified from an independent gemological laboratory. The diamond is graded N in colour, and has a clarity grade of VVS2. 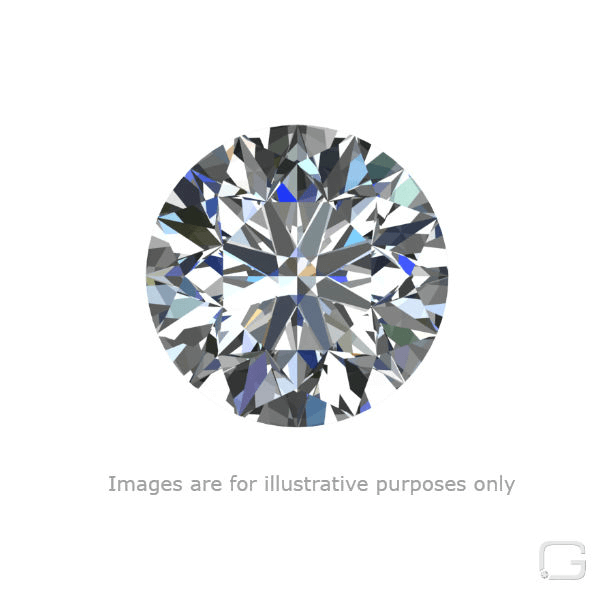 The diamond's GIA grading report number is 2161832391, which will detail further its specifications and measurements, and will also come with the purchase of the stone. AUD 5,833 Excl. Duties / Taxes. This Emerald diamond is 2.04 carat in weight, and comes with Very Good polish and Excellent symmetry, as verified from an independent gemological laboratory. The diamond is graded N in colour, and has a clarity grade of SI2. The diamond's GIA grading report number is 1182218732, which will detail further its specifications and measurements, and will also come with the purchase of the stone. This Emerald diamond is 0.84 carat in weight, and comes with Excellent polish and Good symmetry, as verified from an independent gemological laboratory. The diamond is graded N in colour, and has a clarity grade of VVS2. The diamond's GIA grading report number is 7236344030, which will detail further its specifications and measurements, and will also come with the purchase of the stone. AUD 6,128 Excl. Duties / Taxes. This Emerald diamond is 1.72 carat in weight, and comes with Excellent polish and Very Good symmetry, as verified from an independent gemological laboratory. The diamond is graded N in colour, and has a clarity grade of VVS2. The diamond's GIA grading report number is 2191546532, which will detail further its specifications and measurements, and will also come with the purchase of the stone. AUD 44,917 Excl. Duties / Taxes. This Emerald diamond is 5.59 carat in weight, and comes with Excellent polish and Excellent symmetry, as verified from an independent gemological laboratory. 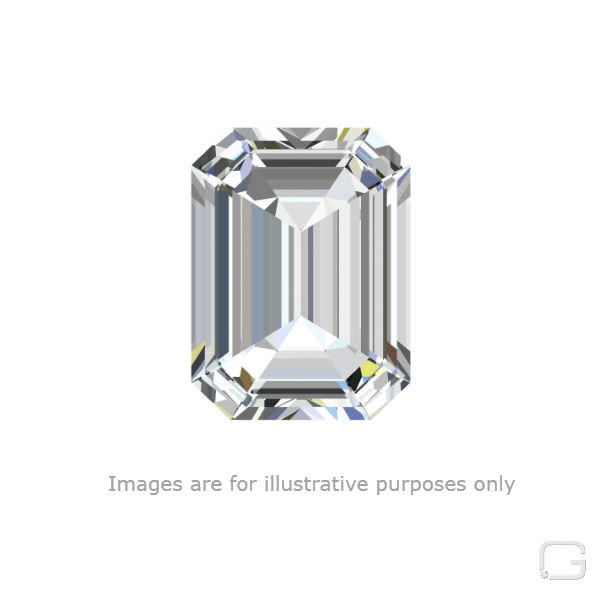 The diamond is graded N in colour, and has a clarity grade of VS2. The diamond's GIA grading report number is 2191949098, which will detail further its specifications and measurements, and will also come with the purchase of the stone.